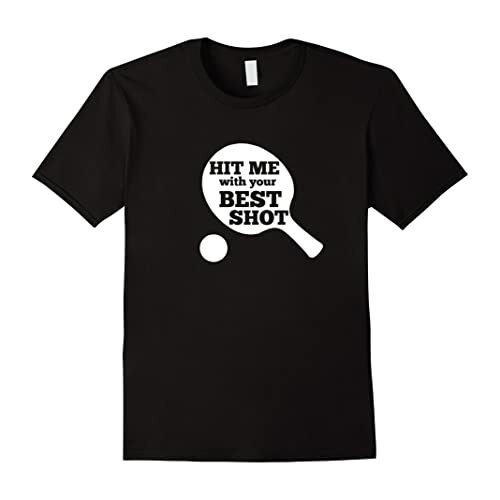 Make your own customized ping pong paddles with your choice of design. Add your own name or text for free. 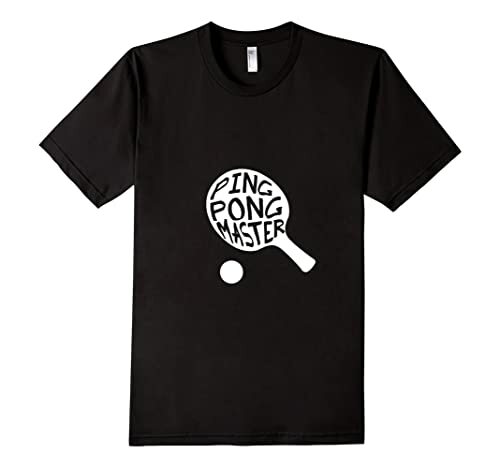 Make your own unique ping pong paddle.